This agreement template is for use where a tenant (the assignor) agrees to transfer the remainder of its lease to a third party (the assignee) in return for a fee. It can be used for the assignment of either a lease or a sublease. This Assignment of Lease is only suitable for transferring/assigning a lease that is not registered at the Land Registry and is for less than 7 years. See our Explanatory Notes for more information. A Schedule is included, allowing users to include property title details. You need this document if you are a tenant looking to transfer your lease to another person in exchange for a fee. This document is designed for use on an assignment of a lease which is not registered at the Land Registry, and is not for 7 years or more. * It is suitable for use whether or not the lease is a “new lease” under the Landlord and Tenant (Covenants) Act 1995. A “new lease” is a lease granted on or after 1 January 1996 (other than following an agreement entered into before that date or an order of a court made before that date). This document can be used for the assignment of either a lease or an underlease. * Leases of 7 years or more have to be registered at the Land Registry in England & Wales. The assignor is only assigning part of the property as the subject of the lease. The assignment is by a mortgagee, liquidator, receiver or administrator. The property is subject to an underlease. The lease is registered or there is an application pending for first registration of the lease. The premium in 1.4 is the price payable by the assignee to the assignor for the assignment of the lease. This Clause contains the operative wording needed to assign the Lease. It also specifies those matters to which the assignment is subject. This Clause sets out any modifications to the title guarantee given by the Assignor to the Assignee under the Law of Property (Miscellaneous Provisions) Act 1994. Covenants for title are assurances given by the owner of a property about ownership and the owner’s right to dispose of the property. 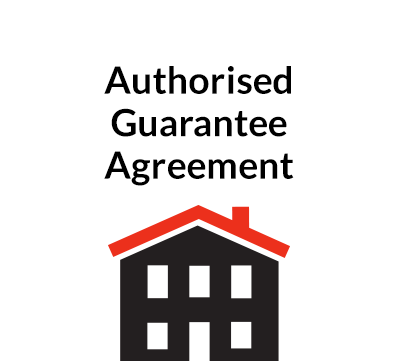 Under the 1994 Act, the use of the phrases “full title guarantee” or “limited title guarantee” mean that certain covenants will automatically apply. 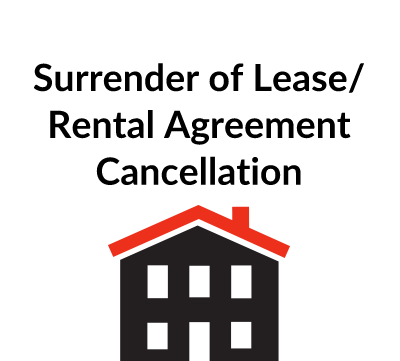 The lease is still in place at the time of the assignment (and so has not been surrendered, forfeited or brought to an end in any other way). The terms of the lease are not currently being breached and there is nothing that would at the time of the assignment make the lease liable to forfeiture. A full title guarantees means that, in addition to the above two covenants, the assignor implies that the property is free from third party rights (such as a restriction that prevents the assignee from using the property in a certain way, or options by a third party to buy the property). There is normally no need for an indemnity if the lease is a “new lease” but an express indemnity covenant, however, is often given. If the Assignor has commenced proceedings for a renewal tenancy under Section 29 of the Landlord and Tenant Act 1954, the benefit of the application should be assigned to the Assignee. If the parties agree to pay their own costs, this Clause may be omitted or a simple statement to that effect included to avoid uncertainty. 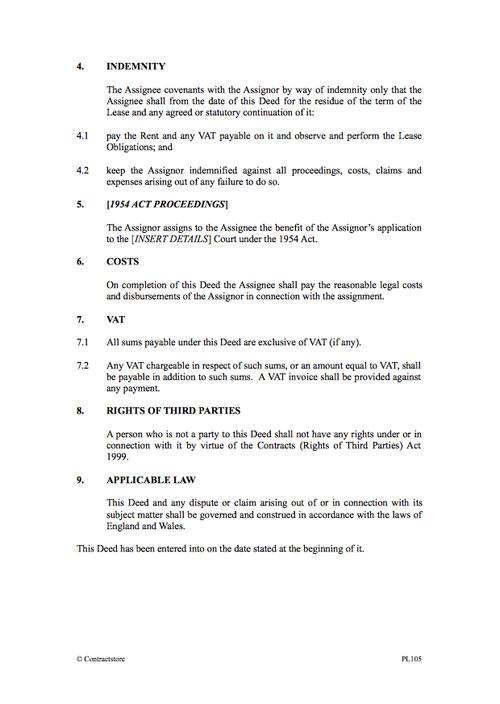 The document is drafted on the assumption that the assignment will not constitute a taxable supply for VAT purposes but this clause makes it clear that the Assignee will be liable for any VAT that may be payable on any supply made by the Assignor under the Deed. Clause 7 has been drafted so that it covers any payment due under the Deed whether by the Assignee or by the Assignor. This Clause only excludes the rights of third parties that arise by virtue of the Contracts (Rights of Third Parties) Act 1999. Rights of successors in title and assignees are not affected. A governing law and jurisdiction clause is included even though the document is drafted on the assumption that both parties are companies incorporated in England and Wales and that the property is located in England and Wales.